Super Pro Football (Intellivision, 1986) - Cleaned and Tested - Works Great! Super Pro Football (Intellivision, 1986) Classic Fun Game Cartridge Good INTV !! 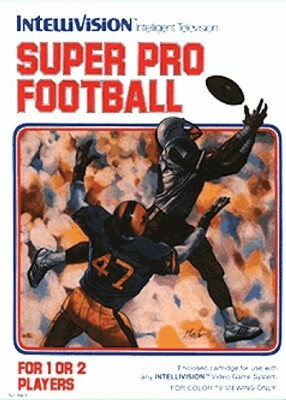 Super Pro Football cartridge for the Intellivision & Intv - WORKS PERFECTLY!